Some of my friends on chess.com were discussing short stalemates a couple months ago, and I thought that you may find some of them interesting. Rather than going over more games I decided to try something different before I leave for the Potomac Open tomorrow. 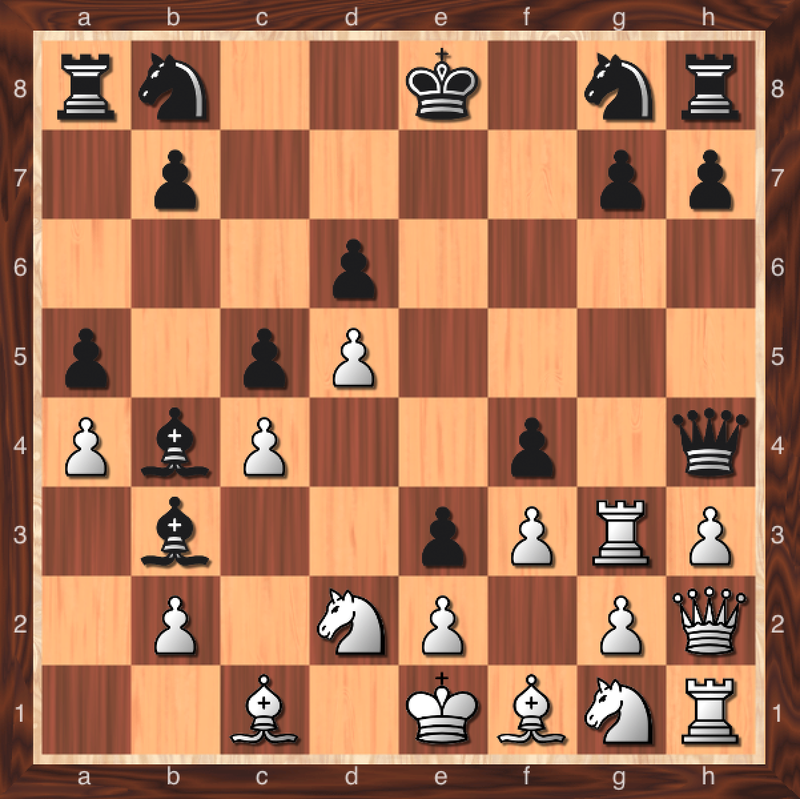 Here’s a famous stalemate in just10 moves! Crazy, right? 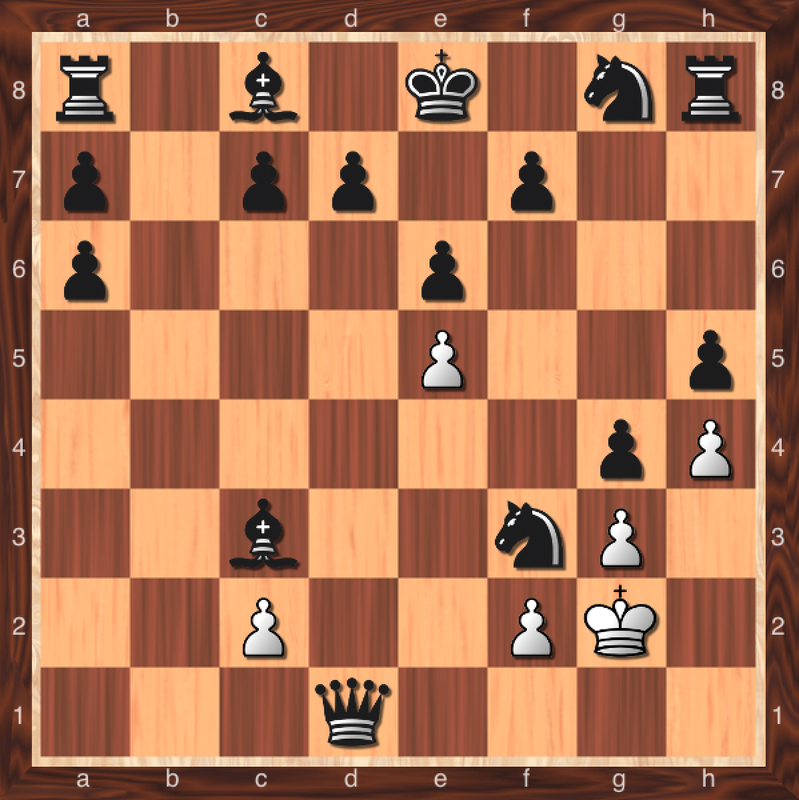 Here’s another one where white gets stalemated and no pieces are captured! This next one is under 20 moves, but still impressive. Have some short stalemates that you would like to share? Feel free to enter them in the comments section! Its like you read my thoughts! You appear to understand so much about this, like you wrote the e book in it or something. home a bit, however instead of that, that is wonderful blog.